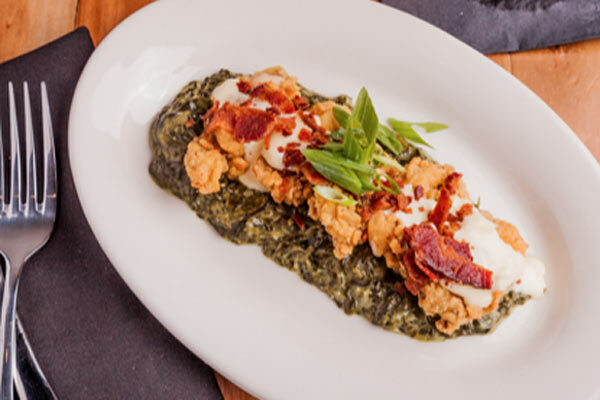 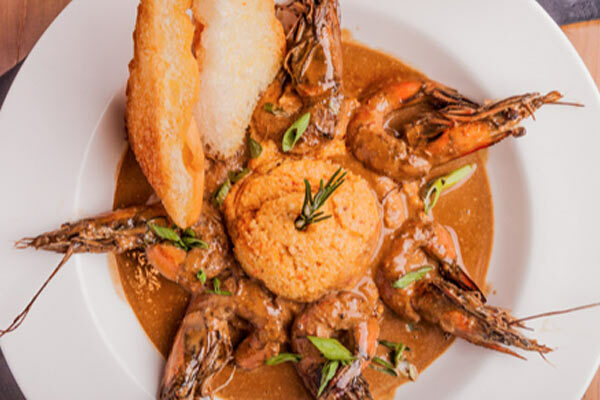 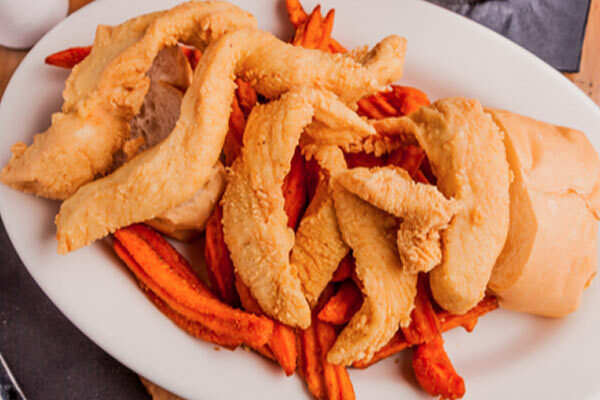 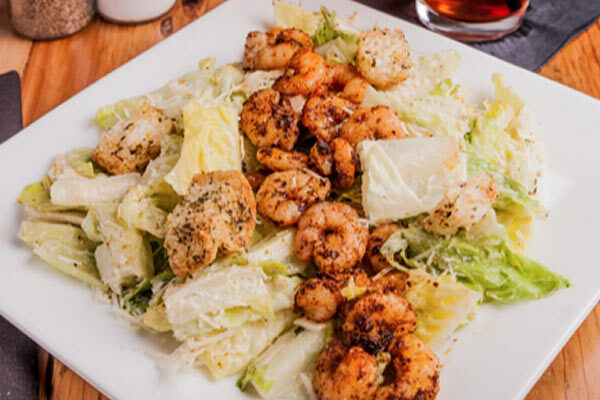 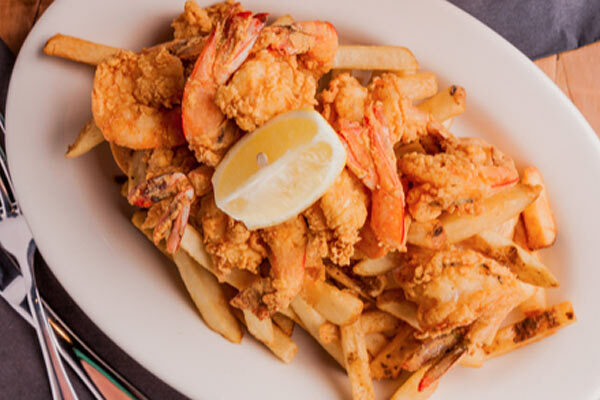 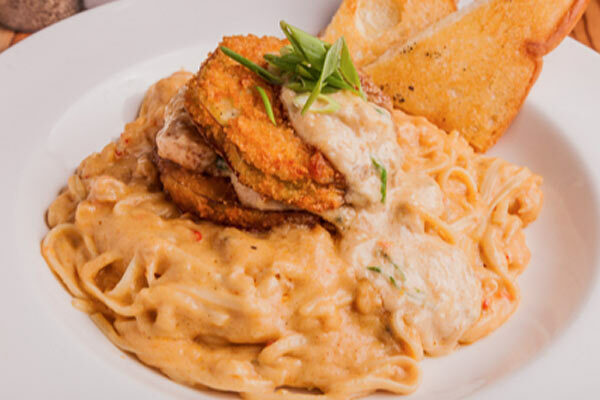 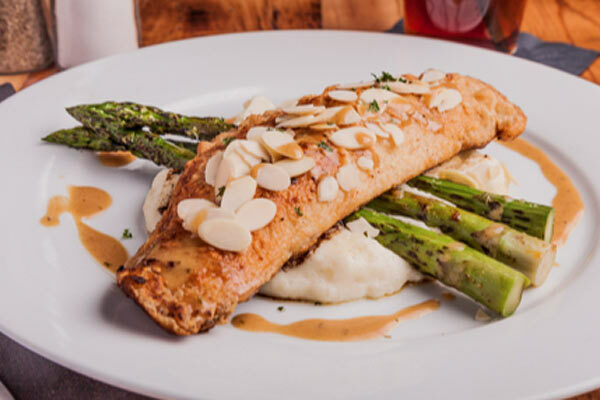 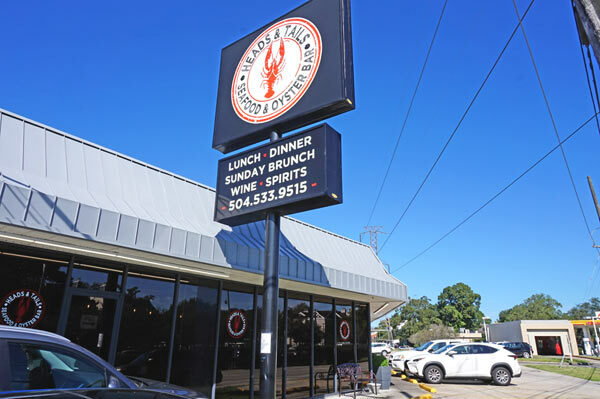 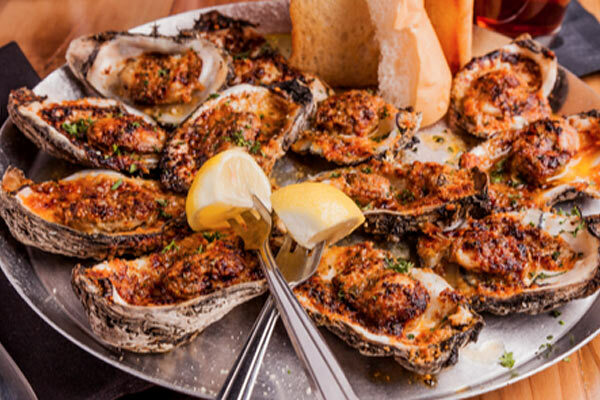 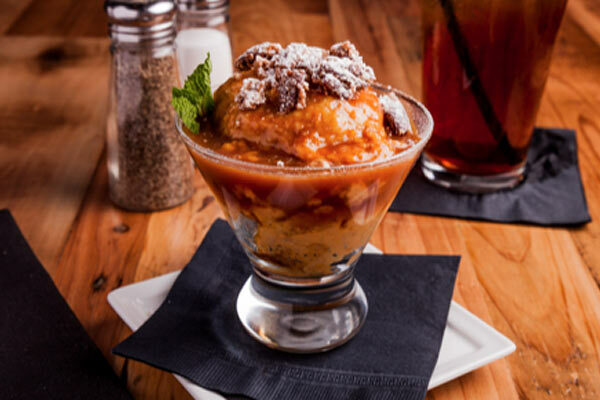 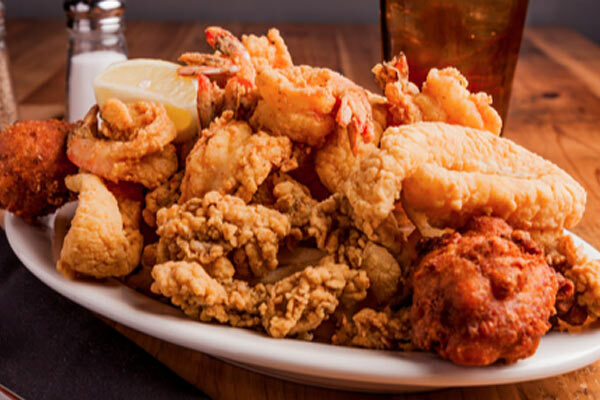 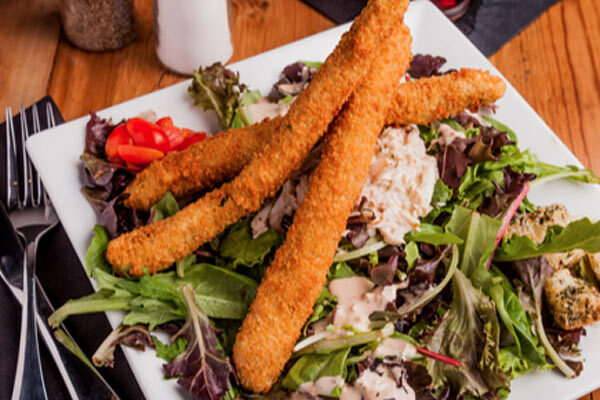 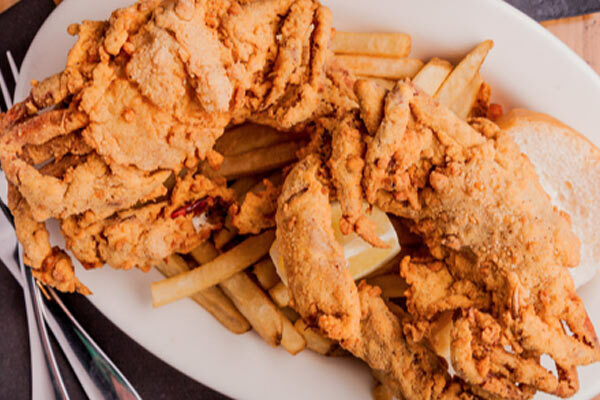 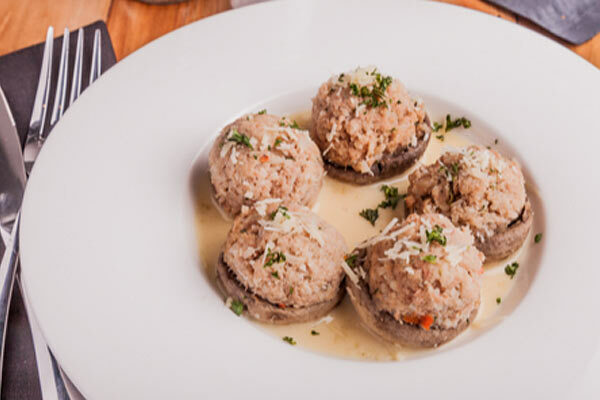 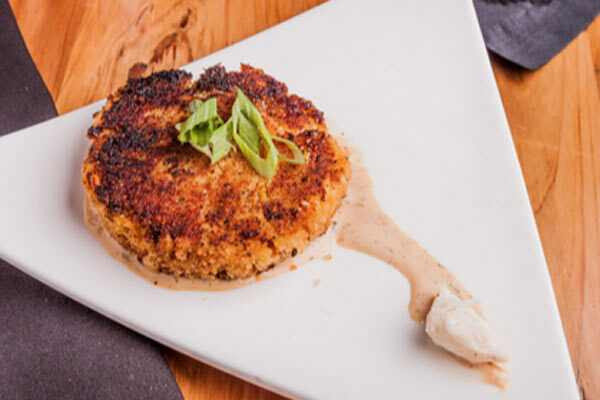 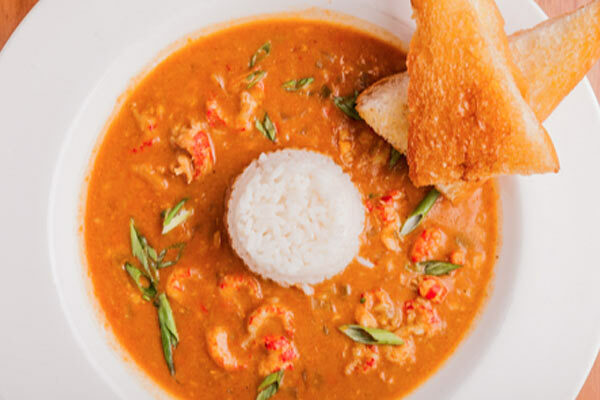 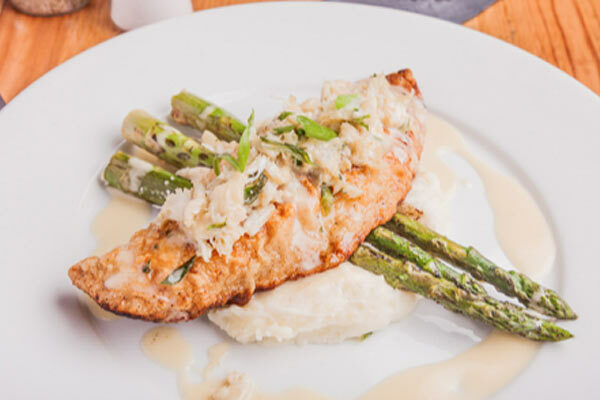 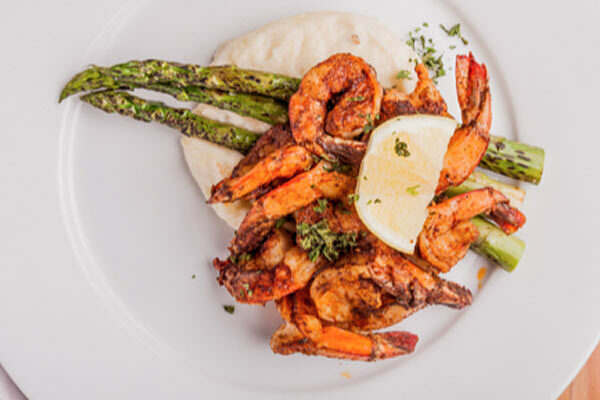 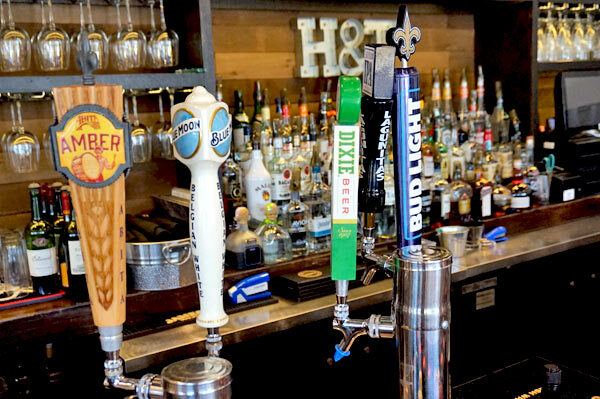 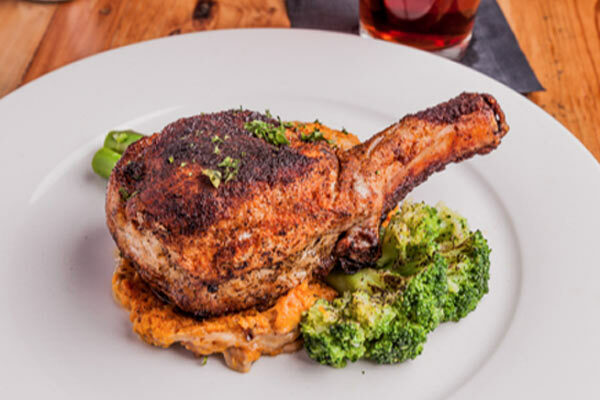 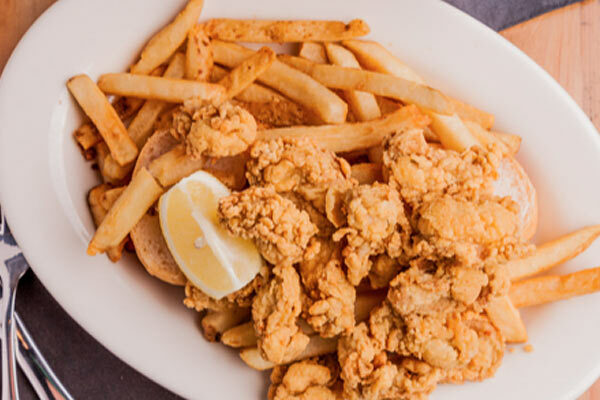 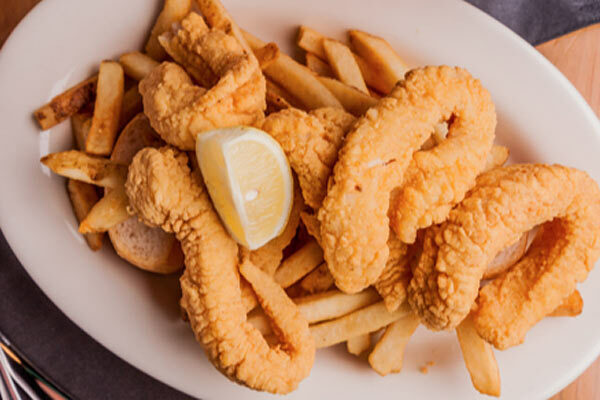 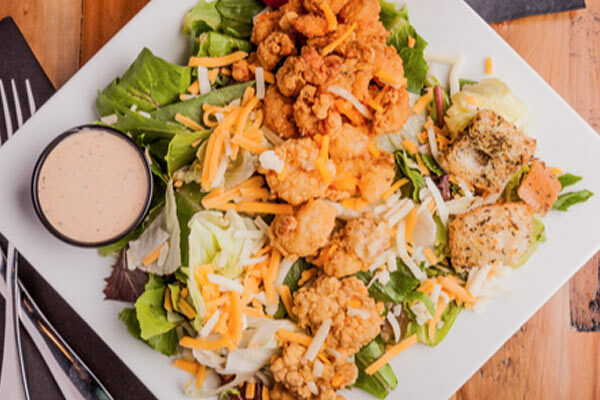 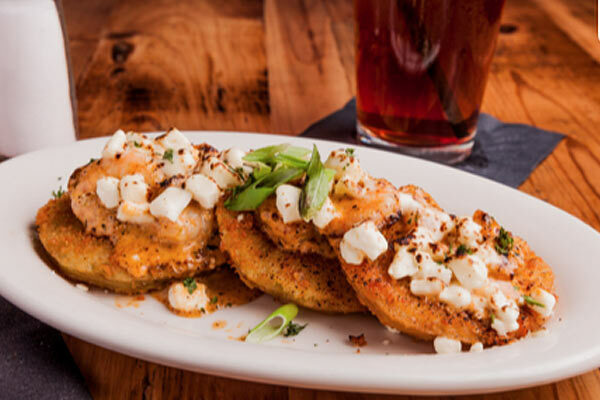 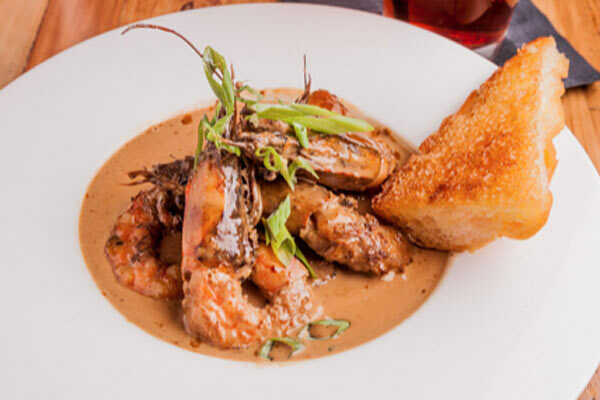 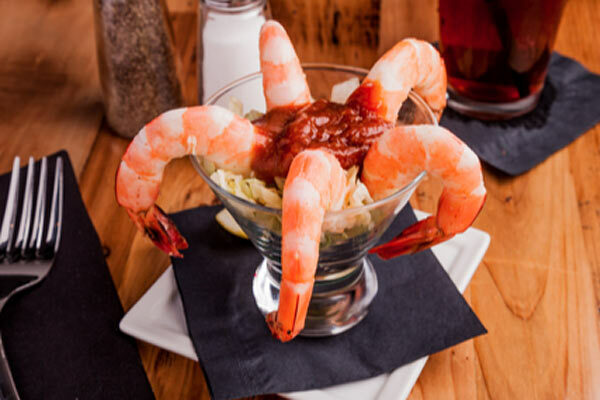 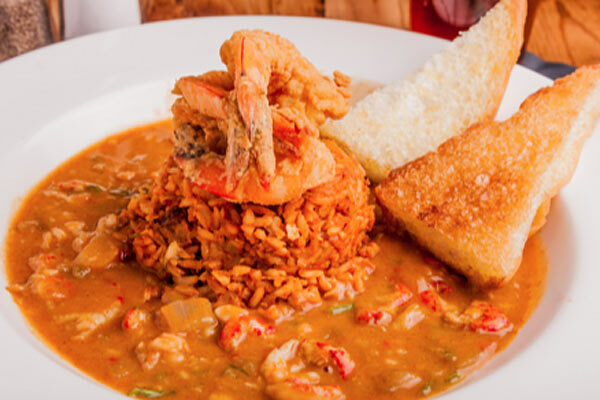 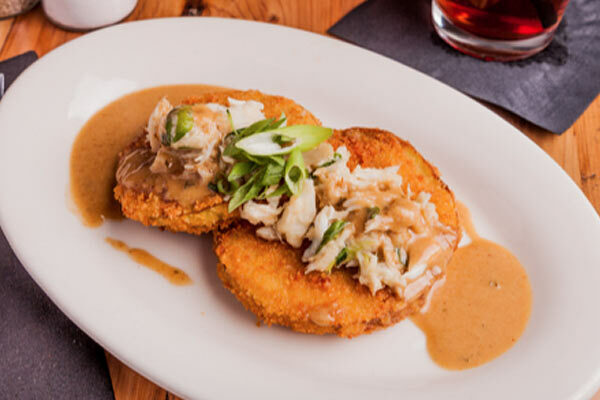 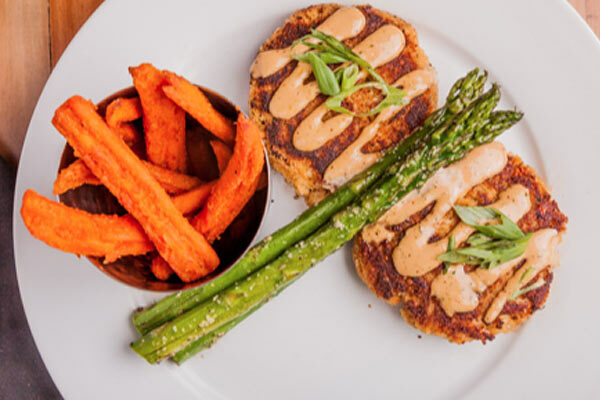 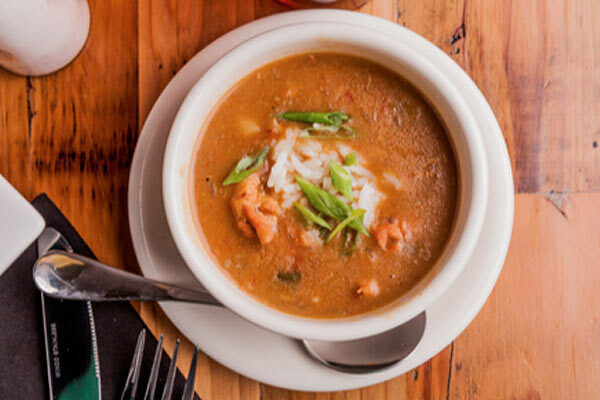 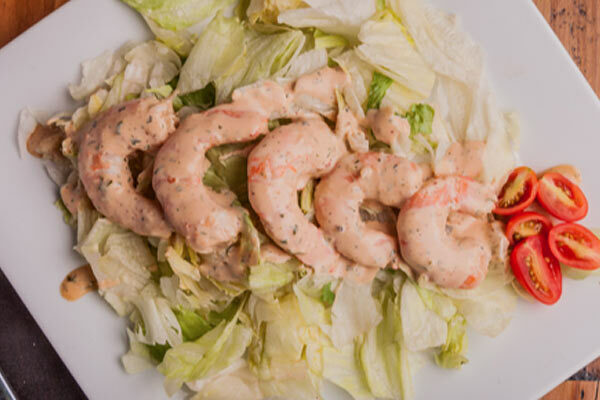 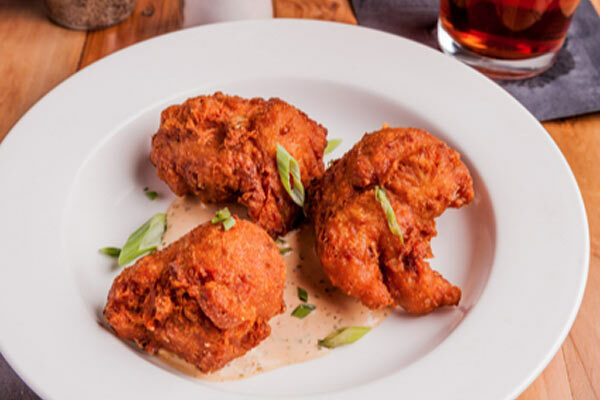 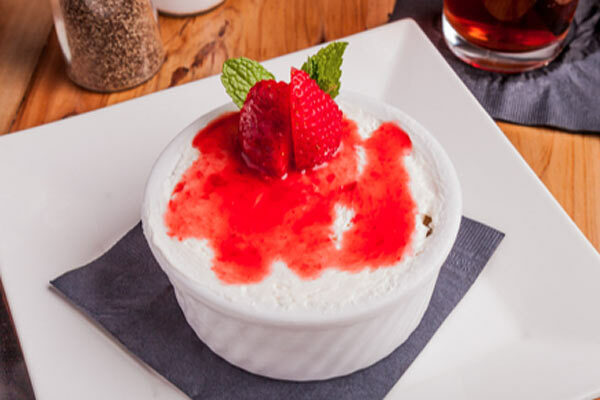 Heads & Tails is a casual family restaurant with a rustic yet modern theme, specializing in updated classic Cajun & Creole seafood dishes. 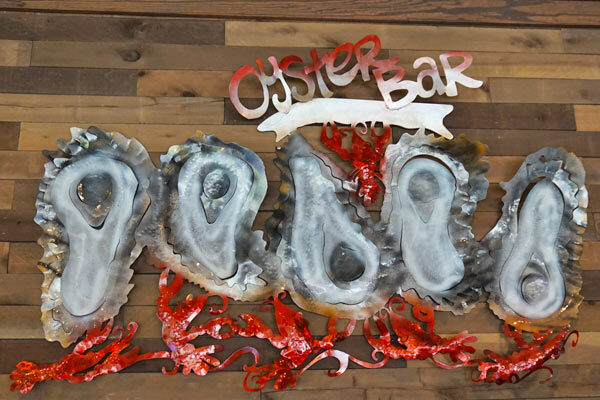 In addition to our diverse menu, Heads & Tails boasts an Oyster Bar serving up the freshest raw and chargrilled oysters. 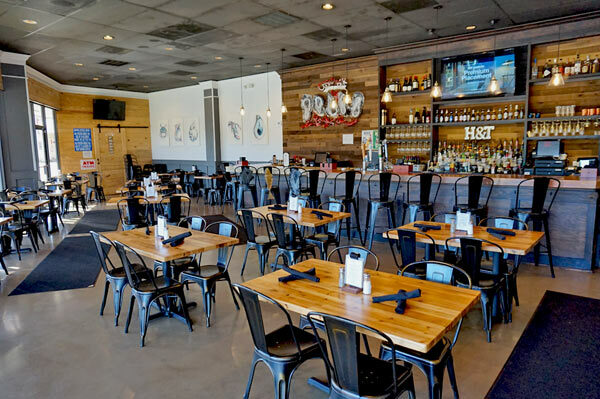 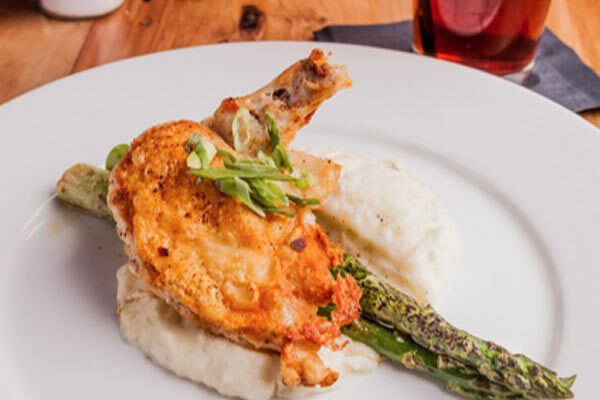 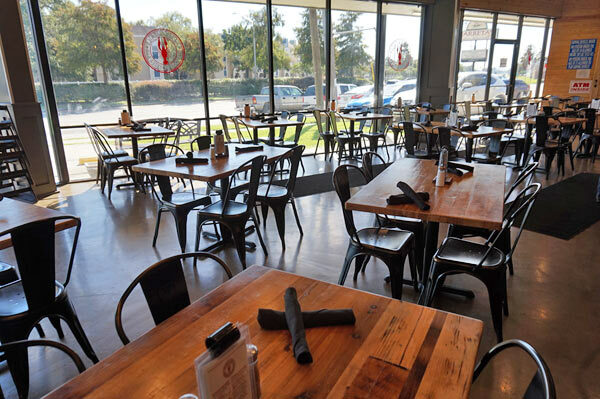 Heads & Tails is open for Lunch, Dinner and Sunday Brunch. 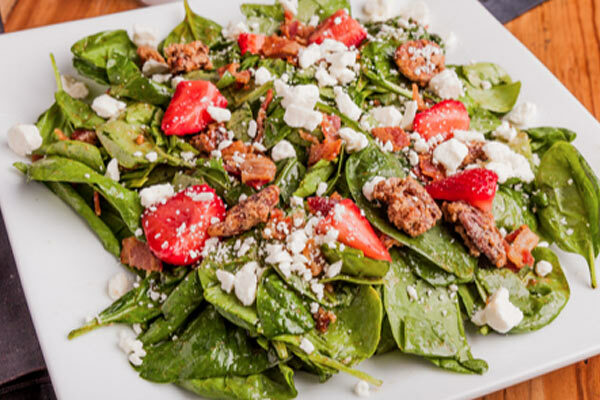 Baby spinach tossed with sugarcane vinaigrette dressing , candied pecans, and bacon crumbles. 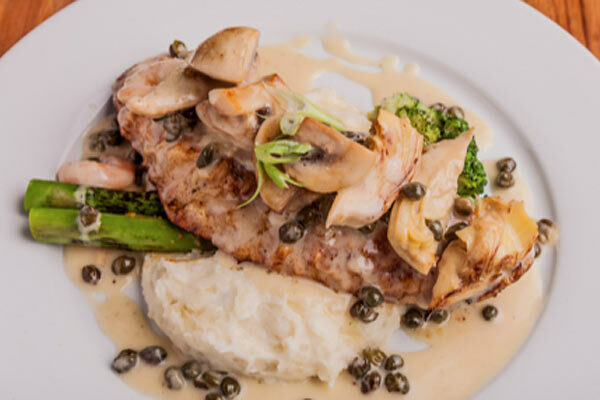 Pan roasted airline breast served on Brabant potatoes with mushrooms, ham and green onions.